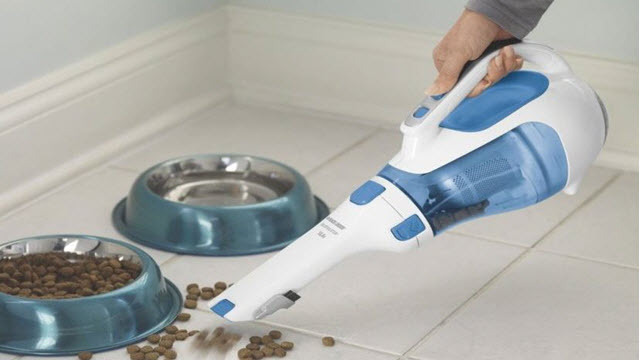 When it comes to cleaning your home, cordless handheld vacuum cleaners offer a wide cleaning range and a high level of convenience the traditional upright vacuums cannot deliver. 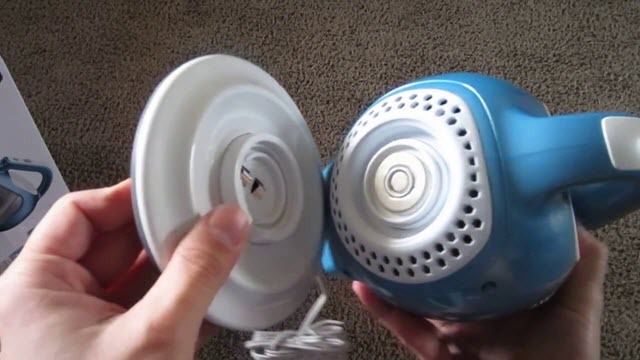 In fact, these vacuum cleaners are designed in such a way as to provide easy and hassle-free vacuuming all the time. 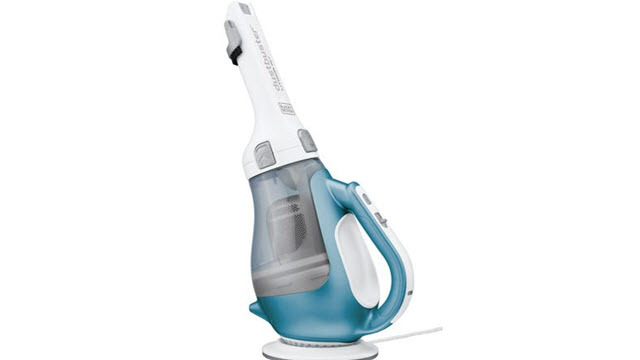 Black & Decker CHV1410L Cordless Lithium Hand Vacuum is a world-famous brand that has been manufacturing high-quality vacuum cleaners for over two decades. It has made a name in the industry by providing the end users with a wide range of top-class home appliances including cleaning devices, hardware and more. If you’re looking for an affordable handheld vacuum cleaner that does light-duty cleaning jobs efficiently and reliably, then the BLACK & DECKER CHV1410L is truly a great choice. With powerful suction, fade free power, lithium-ion battery technology, and long battery life among numerous other premium features, the CHV1410L is one of the best handheld vacuum cleaners that is a must-have in your home. The BLACK & DECKER CHV1410L Hand Vacuum Cleaner is a small, lightweight, handheld vacuum cleaner that is effective in handling messes and quick pickups around your house or inside your car. Since it is a cordless vacuum, there is no hassle of dragging the power cord or having to find a power outlet in every room. The ergonomic design of the unit along with its lightweight allows you to have a comfortable grip so that you can do the cleaning job easily and effortlessly. Compared to regular batteries, lithium-ion batteries are far more superior in that they are long lasting and deliver consistent power throughout the vacuuming process. It can hold the charge for up to 18 months. It takes around 4 to 6 hours for the unit to charge fully. One full charge can offer up to 15 to 20 minutes of continuous vacuuming. With the smart charge technology, the charger automatically shuts-off, when the battery is fully charged, thus helping to save electricity. The cyclonic action causes the dust and dirt to swirl around, fall downward and collect at the bottom. This technology keeps the dust particles away from the filter, thus ensuring that they don’t get ejected back into the air. The translucent dirt bowl allows you the see the dirt inside it, so that you know when it’s time to empty it. 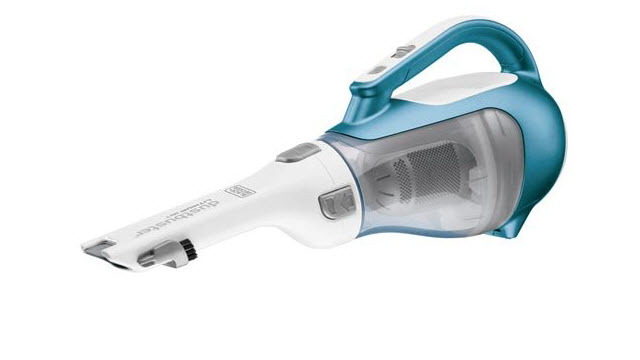 The BLACK & DECKER CHV1410L Dustbuster uses a plastic mesh pre-filter and a filter which are washable and replaceable. Since the filters can be washed and reused, it gives you the benefit of not having to replace the filters frequently. All the attachments that come with the unit are built-in and they provide exceptional cleaning of every part of your home. 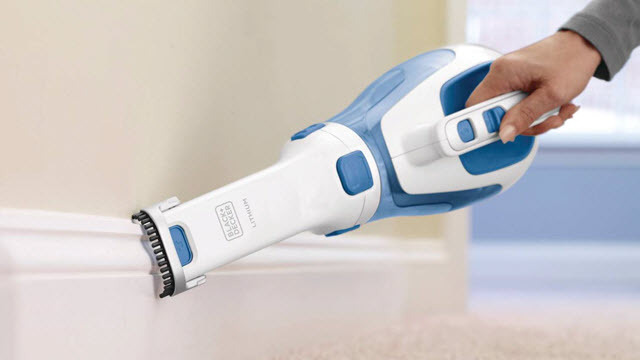 While the flip-up brush helps loosen up the tough to remove dirt and pet hair from fabrics and carpets, the extended crevice nozzles clean every nook and corner of your home and the rotating nozzle helps vacuum hard to reach areas without having to twist or turn the unit. Black & Decker cordless vacuum cleaner offers a two-year warranty for the CHV1410L, but the unit will surely function at its best for more than two years if you take good care of it and maintain it properly. Lightweight and portable, the Black & Decker CHV1410L Cordless Dustbuster is equipped with several handy features and accessories that perform quicker pickups and spot cleaning in a jiffy. The compact size, powerful suction and versatility of the CHV1410L has made it one of the best handheld vacuum cleaners for performing quick cleaning and small vacuuming jobs. So, for efficient and effortless cleaning, get your hands on the Black & Decker CHV1410L and enjoy the time you save! It works on all types of surfaces and is an ideal choice for cleaning furniture, carpets, upholstery, stairs, curtains, tiles and the interior of your car. It may lack many of the advanced features but has every essential attribute you would want in a handheld vacuum cleaner.